Make it her best birthday yet with Party America! Choose from hundreds of decorations and party favors guaranteed to make her smile! 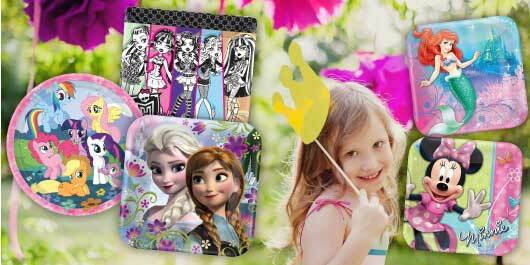 Party America carries all the hot license items including the Disney© Princesses, My Little Pony, Monster High, and Disney© Frozen. 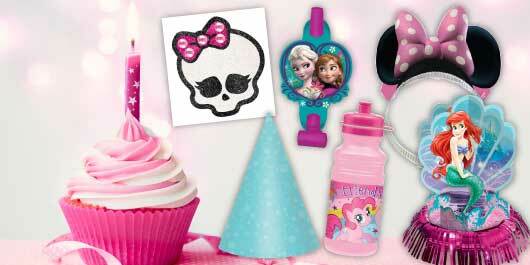 From balloons to tiaras, never look further than Party America for your decoration and goodie bag needs.